Do you spend most of your workday at a computer? That’s the reality for many people who work in an office. A growing number of companies now hire ergonomic experts to help employees achieve a comfortable work area that prevents repetitive use injuries. However, it’s still your responsibility to ensure that you are using your workspace properly. That’s why we’d like to provide you with these little-known ergonomic strategies that you may not have considered. How do you feel now that you’ve been using the space for a few months? Do you have any nagging pain or chronic muscle tightness? This could be a sign that something about your setup needs adjustment. How do your eyes feel at the end of the day? Most people who work daily with computers or other screens feel some eye fatigue and dryness, but constant painful eye fatigue could signal that you need to adjust the distance of your monitor from your chair or that you need to change the light or font size settings. Are your feet or hands going numb? 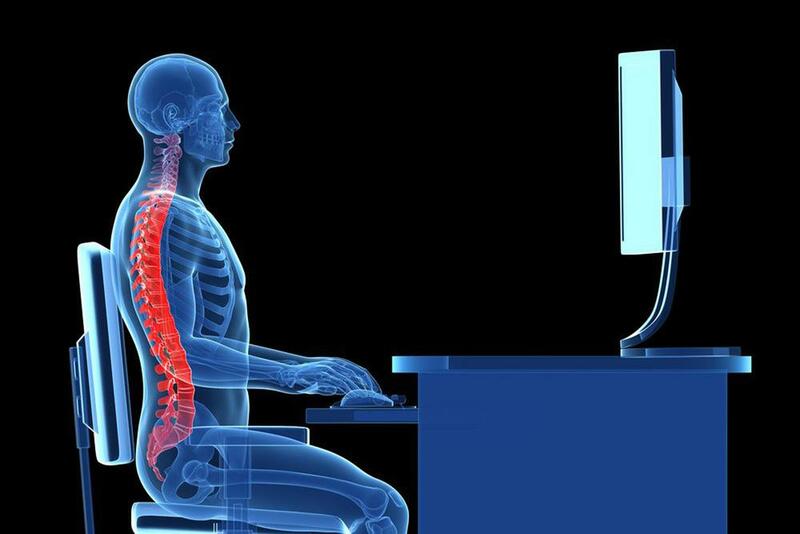 These are serious signs that your workstation needs adjustment. You should have good blood flow when sitting at your computer, and a numb hand could be a sign that you are already suffering a repetitive stress injury. Schedule a few tasks each day that you can perform while standing up rather than sitting. Even if you don’t have a standing workstation, you probably have some items on your list that don’t require sitting at your monitor. Perhaps you could stand while making a phone call? Or stand to read a hard copy document? Stretch every part of your body when you get up. You may think that typing only stresses your wrists, but the truth is that every part of your body needs to be shook out. Occasionally take a longer break to take a brief walk and get away from your workstation completely. It could just be walking to the coffee pot for a refill, or it could be stepping outdoors for a short workout, whatever you can fit in. As technology advances, individuals have more options when it comes to getting work done. One of those options is to use a mobile device for tasks that may have otherwise restricted them to sitting at their desktop computer or near a corded office phone. Enterprise Productivity Software (EPS) offers a full range of productivity tools that can be used from anywhere. There’s no reason you can’t get away from your desk and remain productivity. Start using EPS on all your devices today and get the freedom of taking your work with you on laptop, smartphone, or tablet.